A recording has been made public that indicates the extent to which Thailand’s top jurists are compromised and their conduct, censurable. An unidentified top echelon bureaucrat apparently recorded his phone conversation with the secretary of the Supreme Court, Virat Chinvinijkul, and a judge of the court, Pairoj Navanuch, during May 2006. Neither the then-secretary nor the judge has denied the veracity of the recording, in which the three openly discuss charges pending against members of the Election Commission. The former secretary, now himself a judge, has dismissed it as containing nothing new. This is not true. 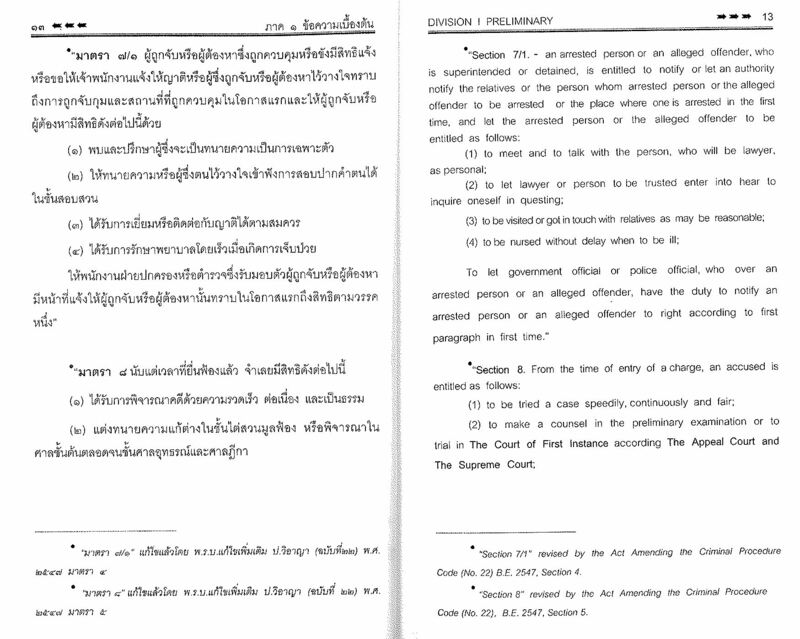 Quite aside from its contents, the recording has opened a small window on the working methods of Thailand’s higher courts, and their apparent inability to distinguish between the upholding of law and the playing of politics.